For the most part, today’s Fire Emblem Direct has mostly focused on games we already knew about. There was a bit about Fire Emblem Warriors, a game first shown at the Nintendo Switch Presentation. More details were given for Fire Emblem Heroes, the mobile game announced back in 2016. Heck, even Fire Emblem Echoes: Shadows of Valentia is technically a remake. A fancy one for an old game, sure. But a remake none the less. It was all fairly lowkey for the most part. 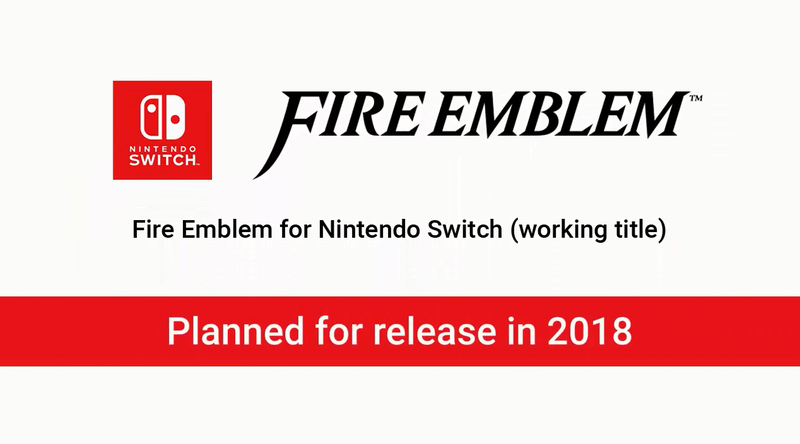 Namely, the news that a brand new Fire Emblem game would be released sometime in 2018! Unfortunately, that’s all we know so far. It’s a Fire Emblem game, and it’s coming to the Switch in 2018. Hell, we don’t even have an official title yet! But hey, that’s still enough to get everyone’s hype up a bit, right? What do you think of the news that a new Fire Emblem title is coming to the Nintendo Switch! 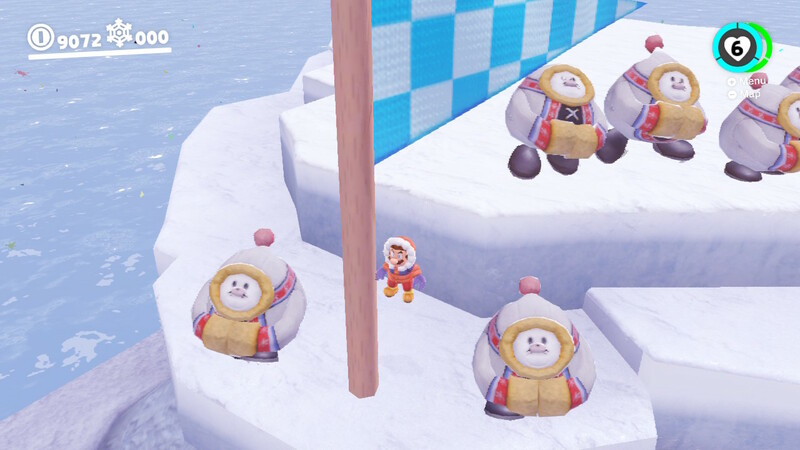 Going Outside the Boundaries In… Super Mario Odyssey!